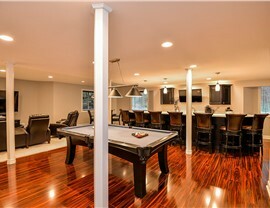 From man caves to in-law suites, we can transform your basement into the usable space you need. 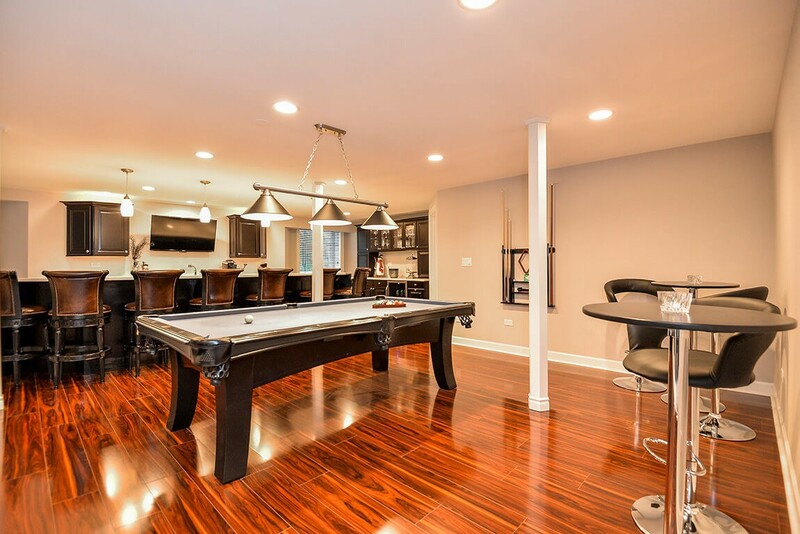 A basement renovation adds value to your home along with some much-needed square footage. 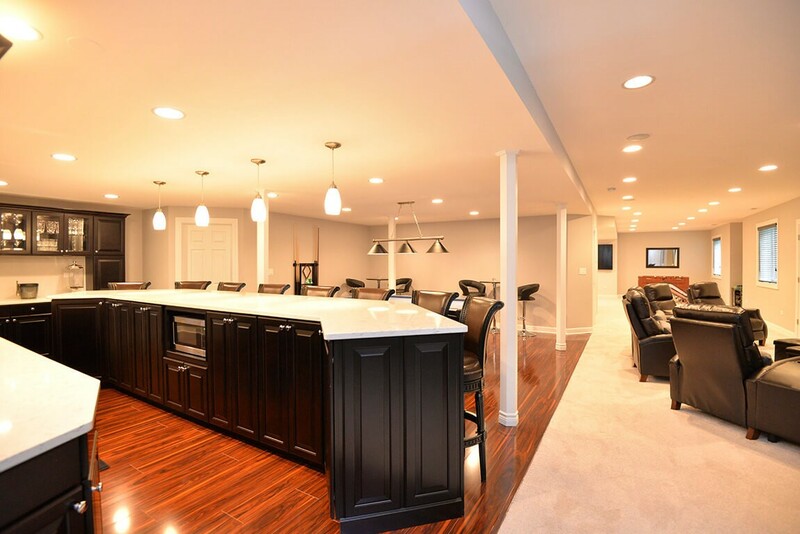 Whether you’d like a place for the teens to gather, dream of a luxurious master suite, or need some extra room for out-of-town guests, Matrix Basement Systems can transform your unused basement into beautiful, usable square footage. Some of our customers are deadset against any type of drop ceiling–until they see what we offer. 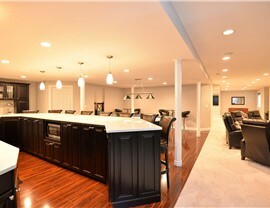 We use Arctic suspended basement ceilings that are available in many shapes and sizes. The tiles offer sound absorption as well as moisture and fire resistance. Plus, the tiles are made from 42% recycled materials, so they are also an environmentally responsible choice. 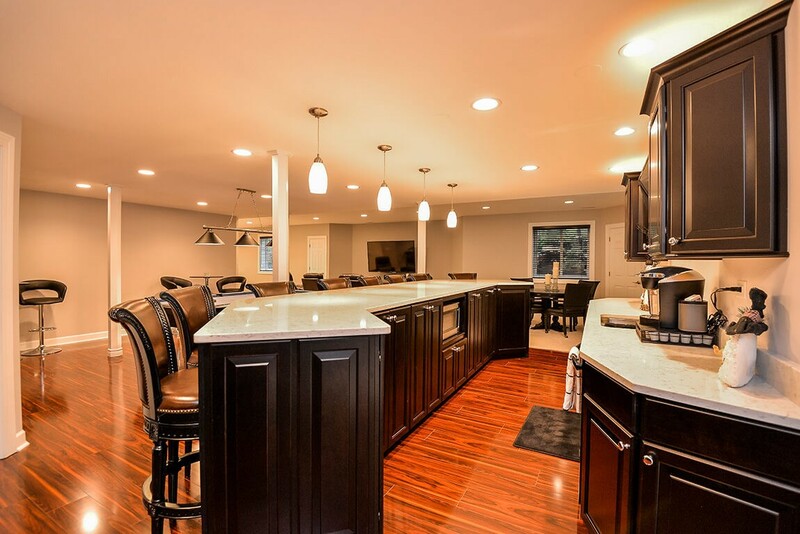 Choose from carpet, tile, hardwood, or any other type of basement flooring and still enjoy the benefits of energy efficiency and moisture resistance. 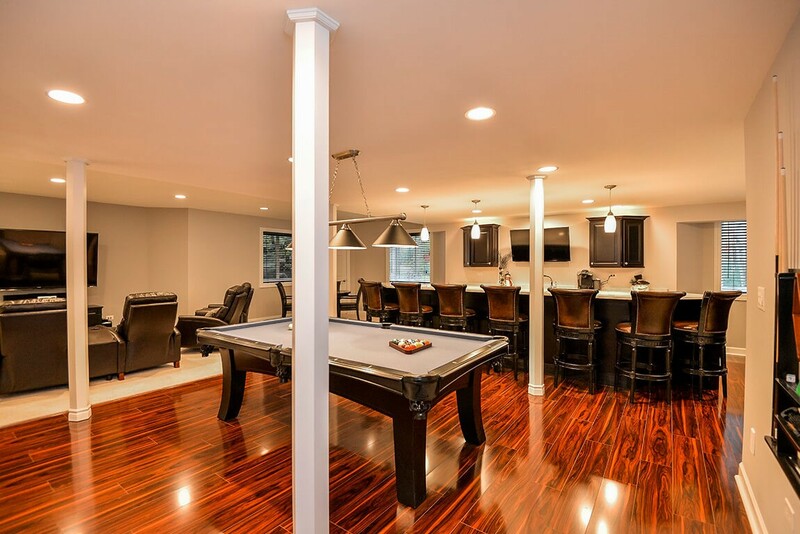 No matter which flooring we install, we always start with Tyroc subflooring to ensure our customers enjoy all the benefits that are important in basement flooring. Egress windows do more than introduce natural light into your basement. They also provide an easy escape route in the event of a fire or other emergency. Each location has their own requirements regarding basement egress windows, and our team makes sure that your windows meet or exceed the local codes. 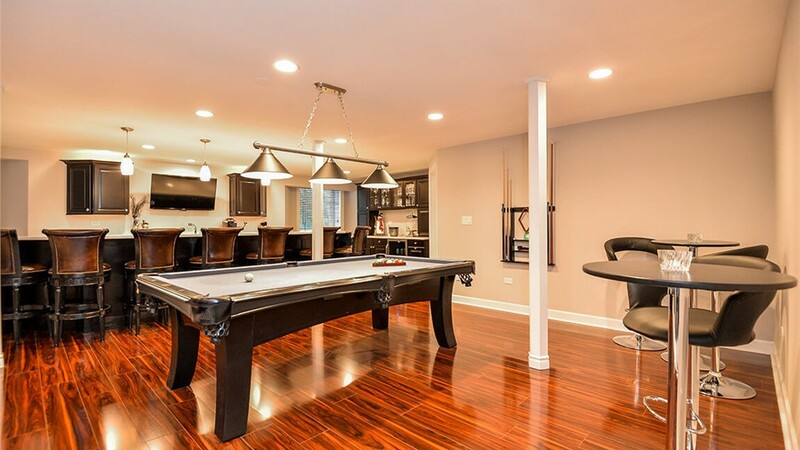 Our Chicago basement remodeling company would love to discuss your project and provide a free design consultation and estimate. 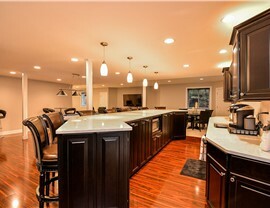 Let us show you how easy it is to transform wasted space into your favorite room in your home. 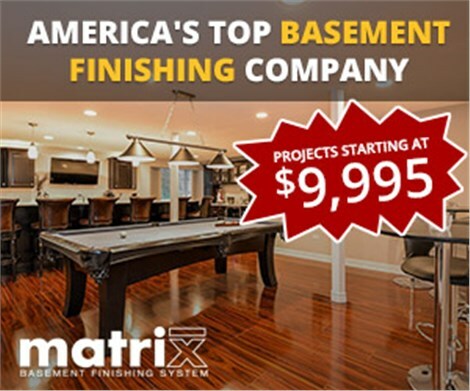 Call Matrix Basement Systems today, or fill out our simple online form to get started.